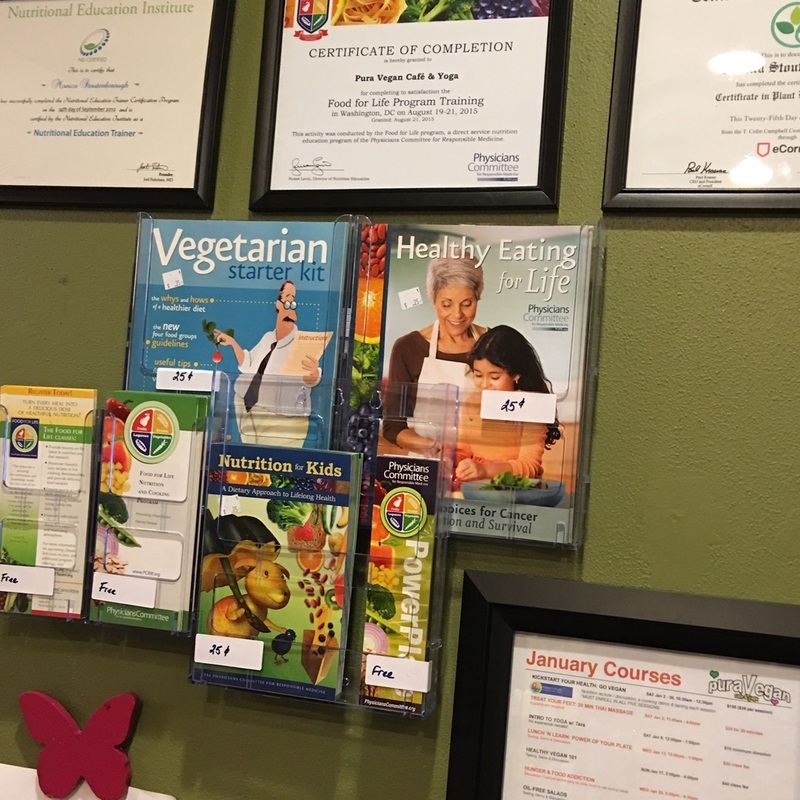 PCRM PARTNERSHIP - PuraVegan Organic Cafe & Yoga - EAT MORE PLANTS! The Physicians Committee for Responsible Medicine is a nonprofit 501c3 organization headquartered in Washington, D.C. The Physicians Committee is leading a revolution in medicine—putting a new focus on health and compassion. Their efforts are dramatically changing the way doctors treat chronic diseases such as diabetes, heart disease, obesity, and cancer by putting emphasizing prevention over pills. PCRM President, Neal Barnard, has opened the Barnard Medical Center, offering Primary Care integrating nutrition & medicine into every visit, bringing diet to the forefront of primary care. 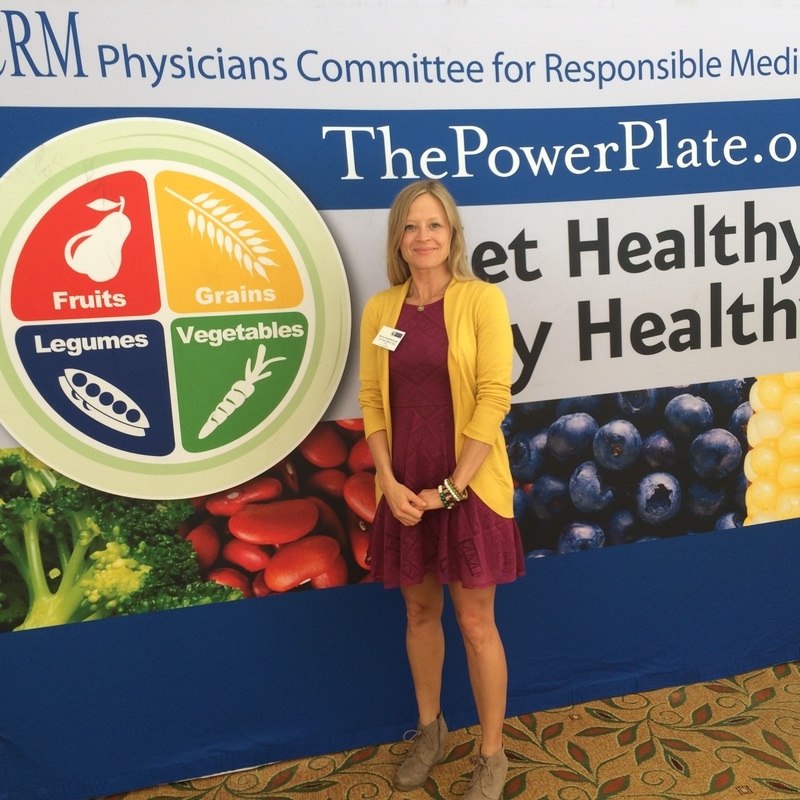 We are honored to be an Educational Alliance Partner with the Physician's Committee for Responsible Medicine. 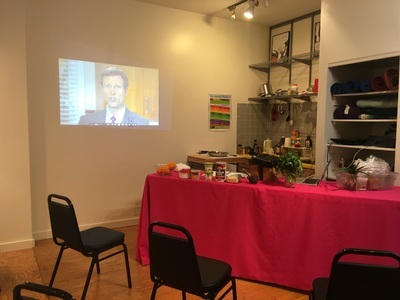 In addition to PuraVegan's unique classes, we also offer the Food for Life Cooking Classes. Food for Life Classes are an award-winning Physicians Committee for Responsible Medicine (PCRM) program designed by physicians, nurses, and registered dietitians that offers cancer, diabetes, weight management, employee wellness, and kids classes that focus on the lifesaving effects of healthful eating. Each class includes information about how certain foods and nutrients work to promote health, along with cooking demonstrations of simple and nutritious recipes that can be recreated easily at home. Monica at PCRM training in D.C.